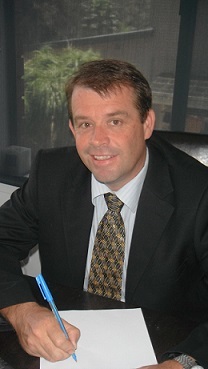 Bangalow Property Valuer – eighty8valuers prepare property valuations in Bangalow. 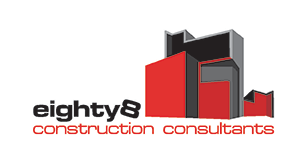 eighty8valuers are Certified Practising Valuers, which enables us to value property and to assist clients to obtain the market value or rental value for a variety of property transactions, including residential, commercial, industrial, rural farming and rural lifestyle. 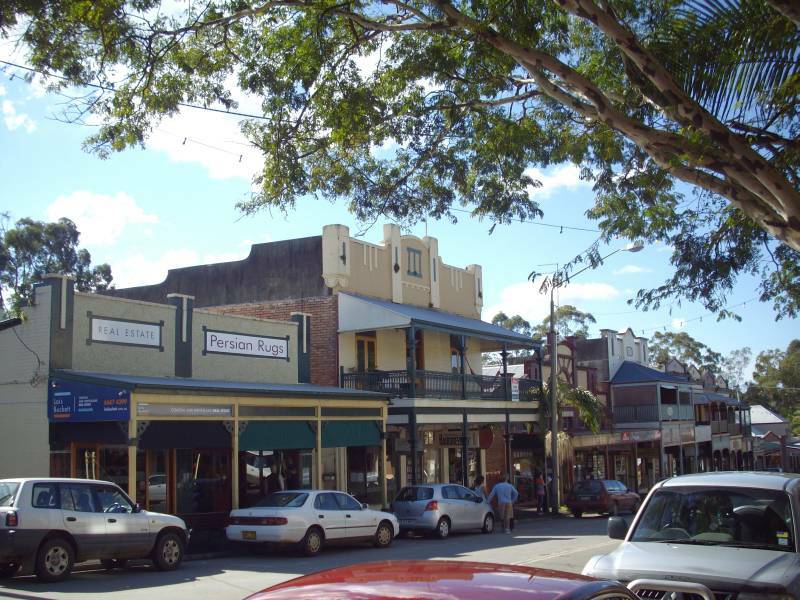 Bangalow is a small town, not far from Byron Bay and Ballina in the northern New South Wales region of the Northern Rivers. The town’s name is believed to have been derived from an Aboriginal word “Bangalla” meaning “a low hill” or “a kind of palm tree”. Bungalows historic streetscape and close proximity to Byron Bay has increased its appeal as a tourist destination. Tourists often visit as its main street is lined with modern cafes and boutique shops. With coffee beans a popular purchase along with organic produce. The town was originally settled by timber cutters in the 1840’s, with a town established by the 1880’s. The town was known as “Bnagaloe” until 1907 when the modern spelling came into use.